David is the Practice Director to the Business and Commercial law group, responsible for the day to day management and development of all aspects of the team. 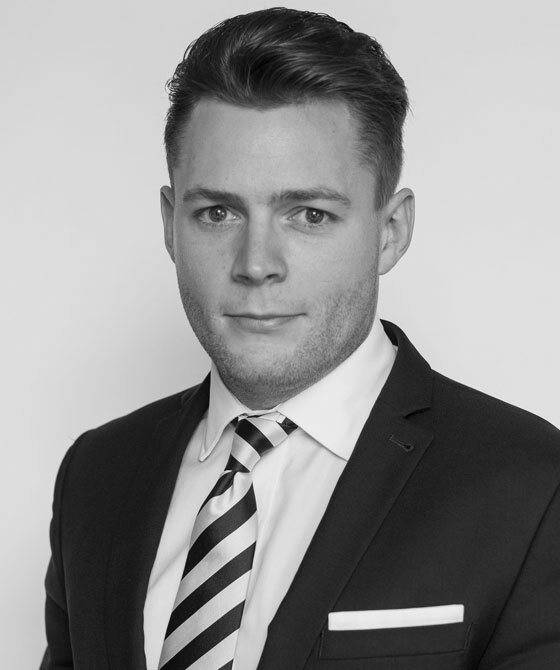 David works with 3PB’s instructing solicitors to continually improve the level of service provided, with his focus at all times being on meeting the individual needs of the client. He is always happy to discuss any specific issue including case handling, funding requirements in addition to in-house training and seminars. David recently achieved an upper second class honours in Law at Birkbeck, University of London. In his spare time, David is an enthusiastic cyclist and swimmer. Between the months of September and April he can also be found subjecting himself to the tortures of lower league Rugby. "Their clerking team, led by David Fielder, is superb." ‘Clients consider David to be “very helpful” and praise his level of service for being both “prompt and flexible".